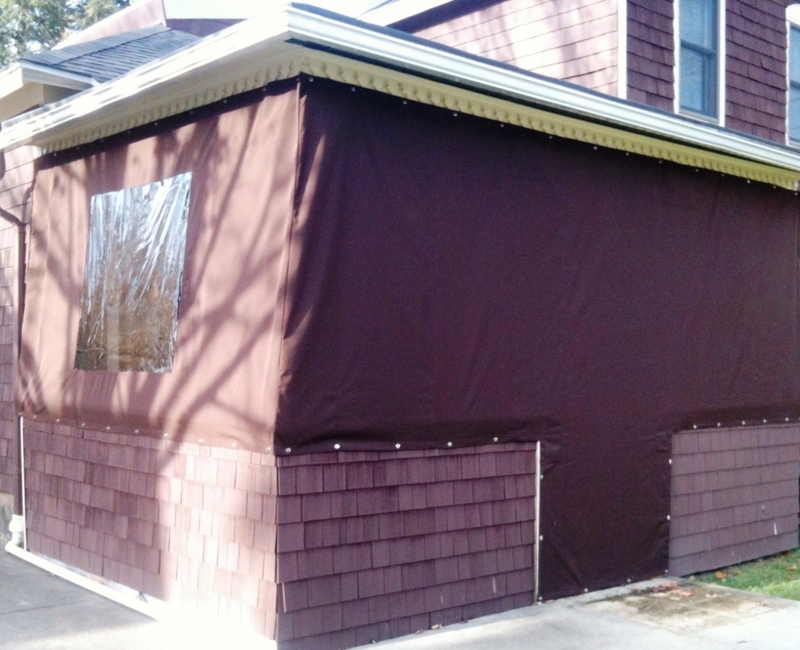 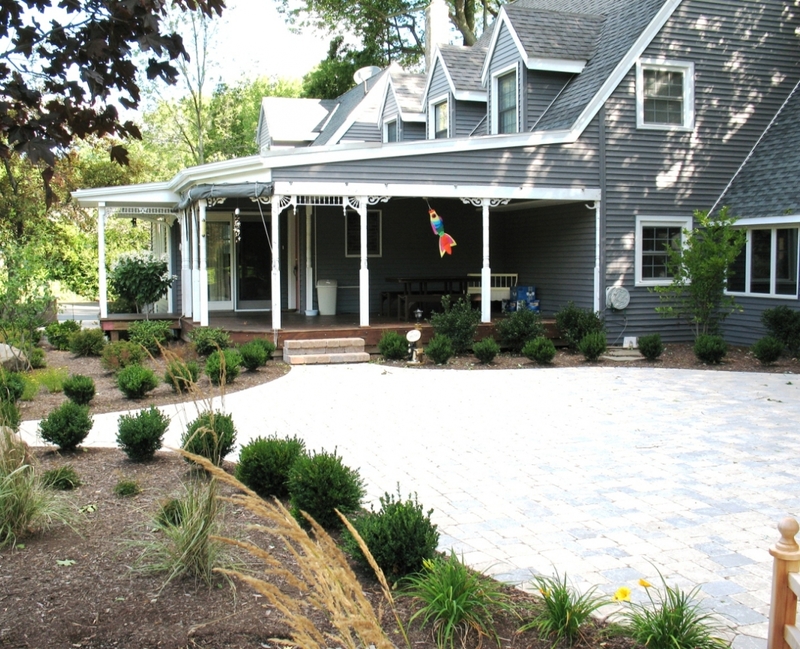 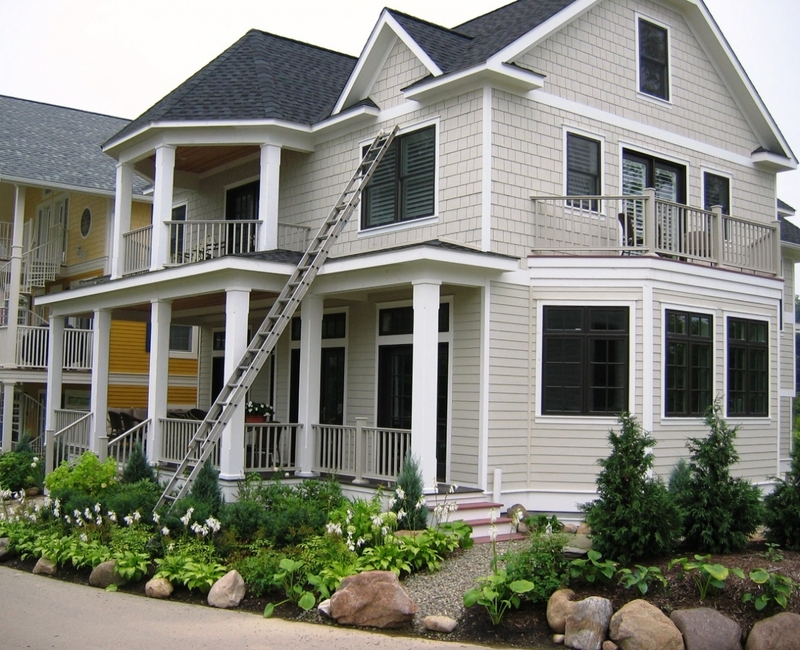 Porch enclosures are a great way to protect your home from the winter elements. 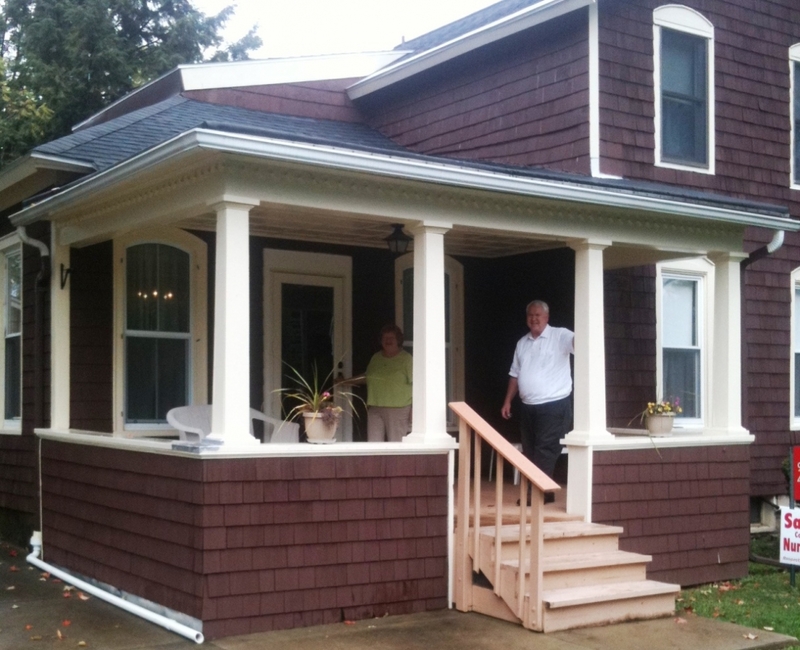 Available with both windows and doors to make entrances and exits easily accessible. 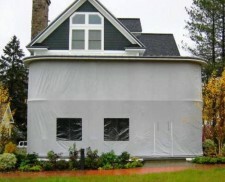 They not only protect your home, they also help to reduce your heating bills. 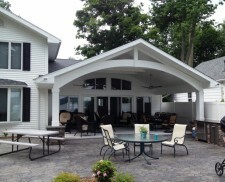 No need to find a place for your outdoor furniture anymore, leave your items out all year round under your new porch enclosure. 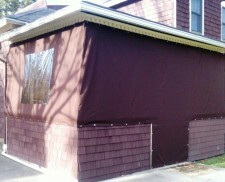 Contact us for your Porch Enclosures Today! 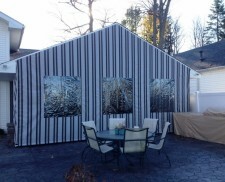 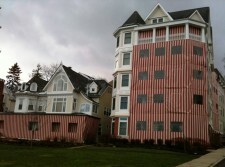 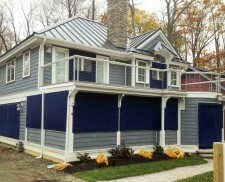 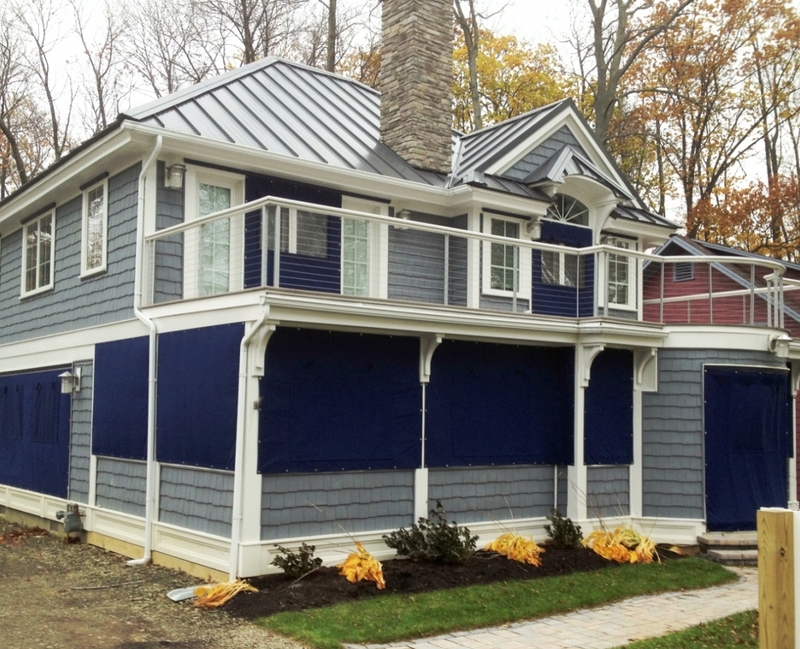 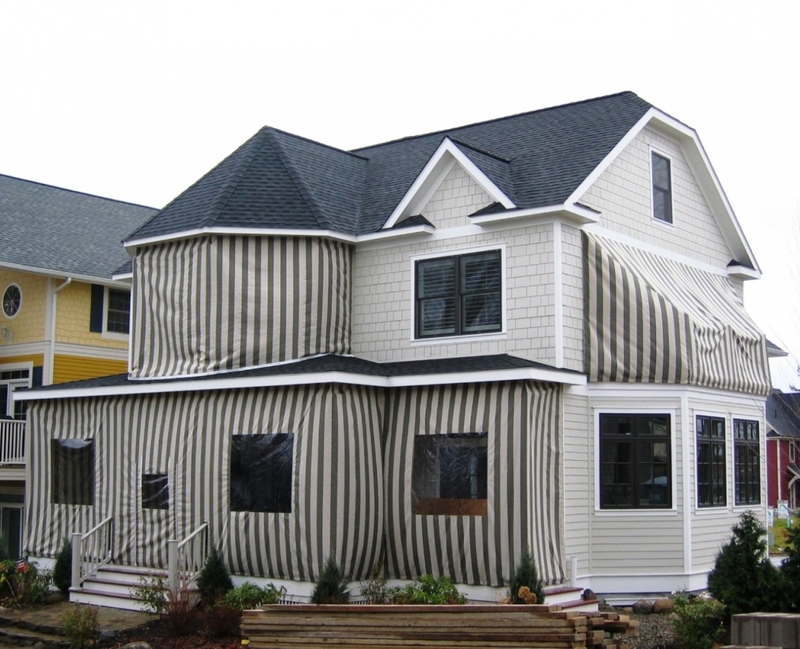 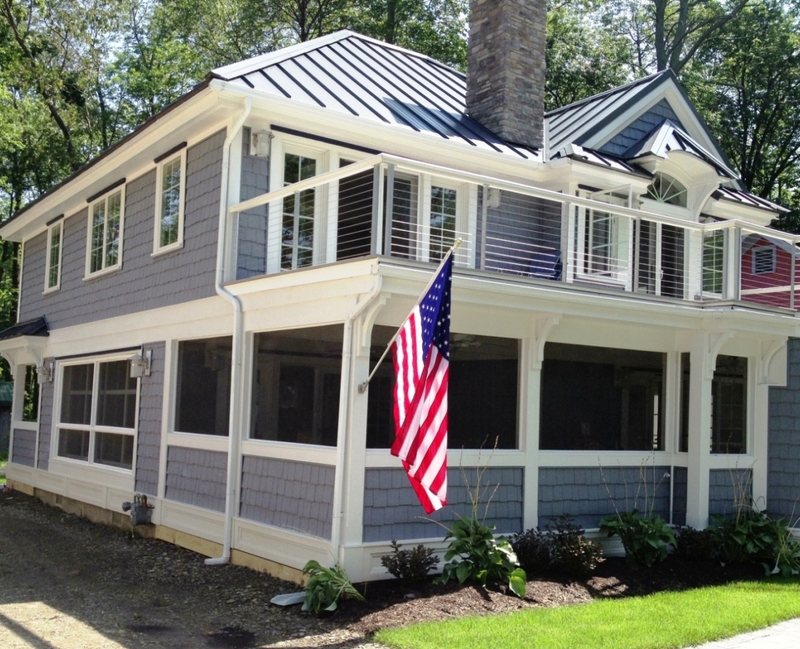 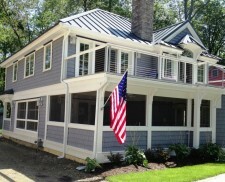 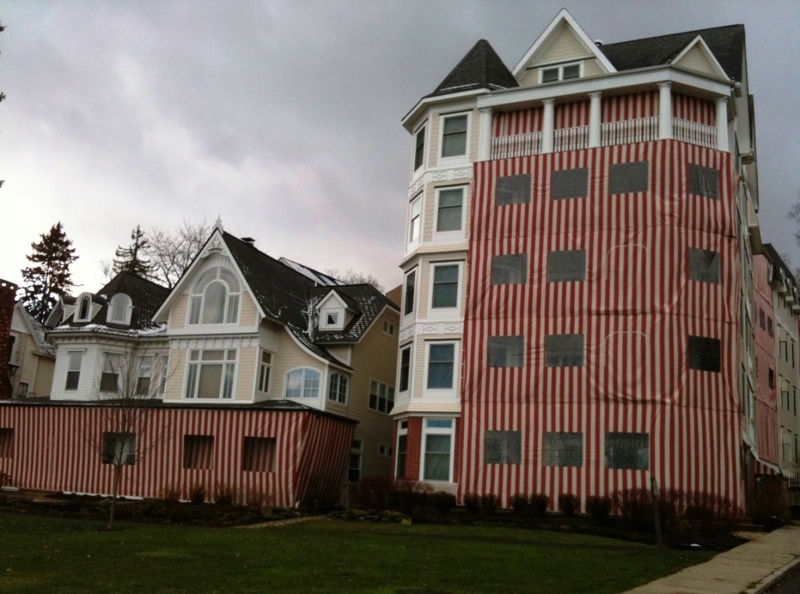 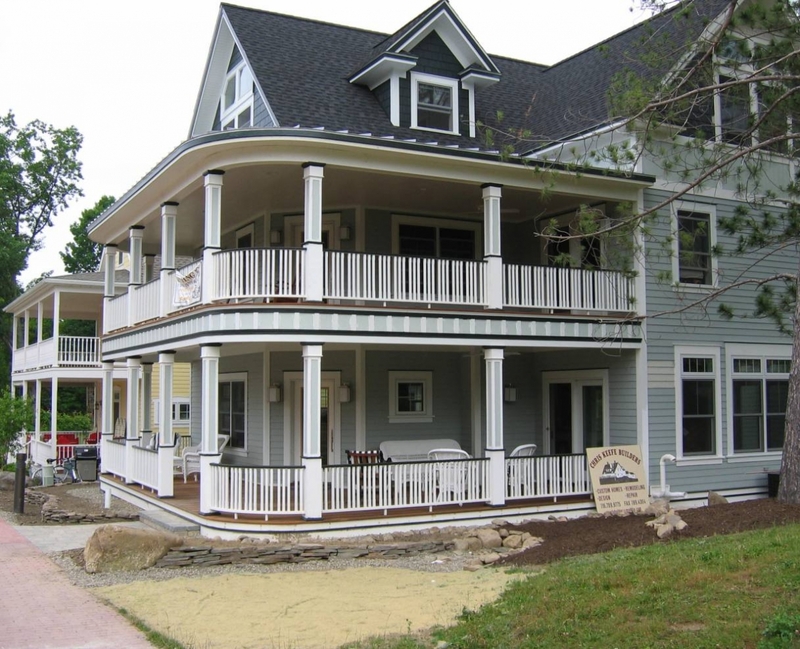 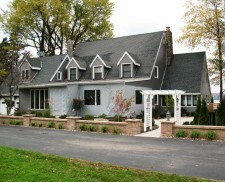 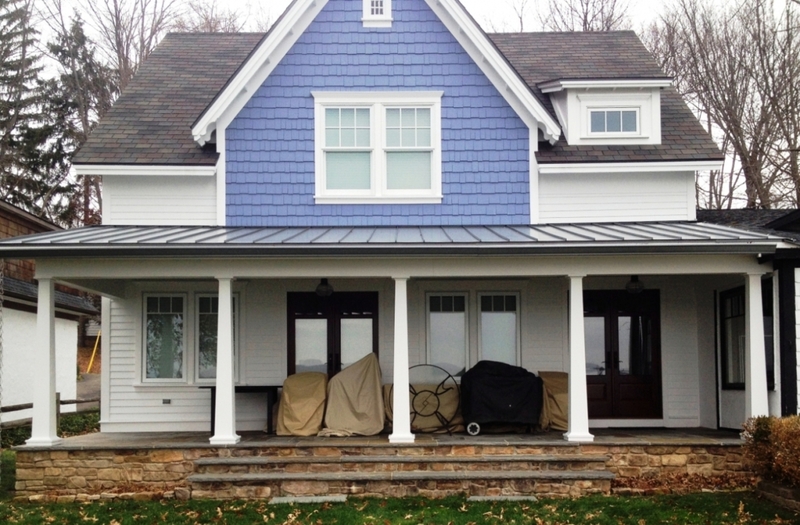 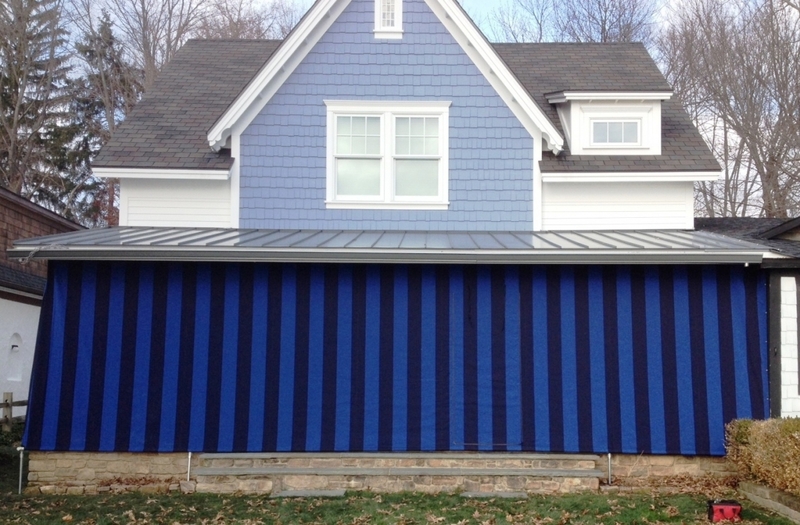 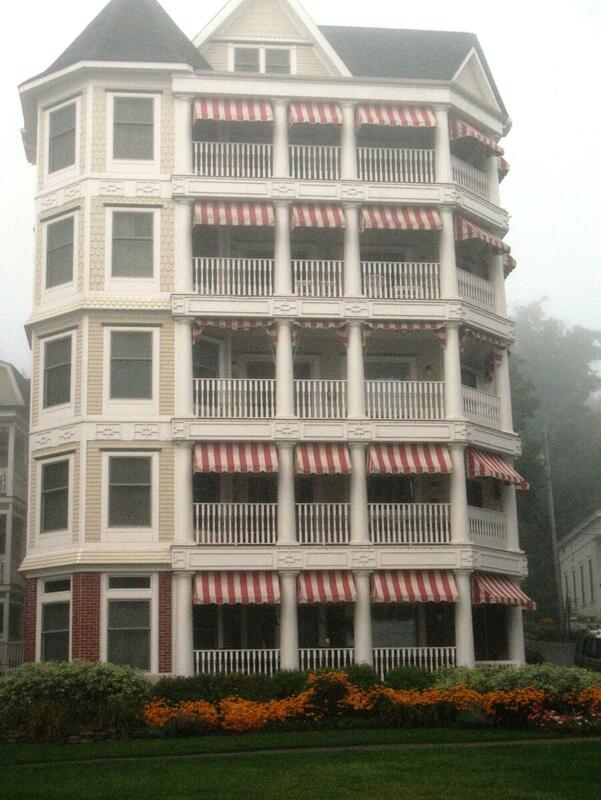 Jamestown Awning specializes in a large variety of Porch Enclosures. 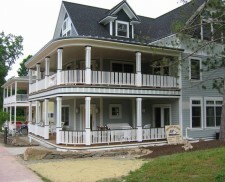 They help protect your porch, as well as give you privacy. 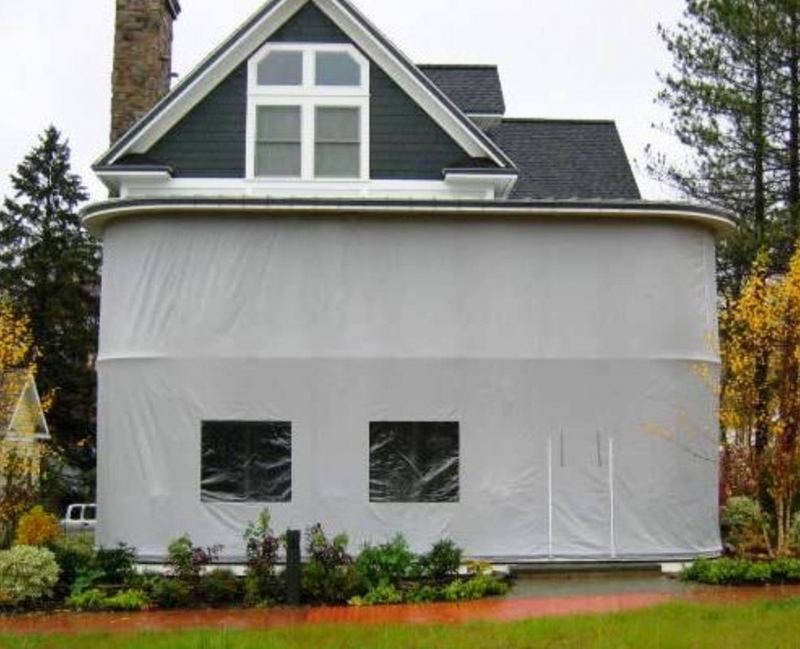 Save energy and money by keeping your home warmer in the winter. 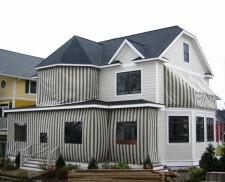 They are available in a wide variety of patterns and colors. 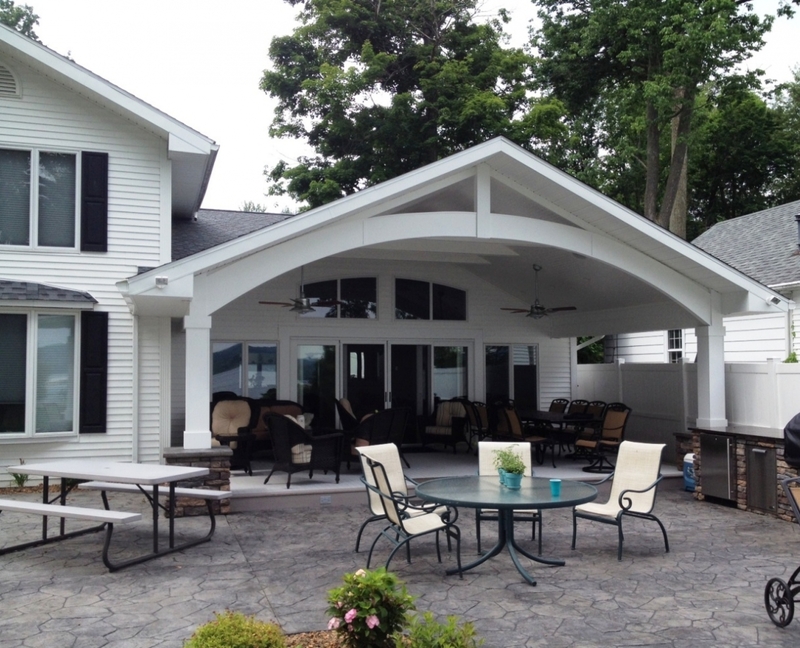 We offer Porch Enclosures in Jamestown, Lakewood, Mayville, Westfield, Chautauqua, Ripley, Findley Lake, Warren, Dunkirk, Fredonia, Bemus Point, Bradford, Salamanca, Alleghany, Olean and many other areas throughout Western New York and Northern Pennsylvania. Below are some of our Before and After images.